In 1997, I picked that 12" at random in a record store in Paris. 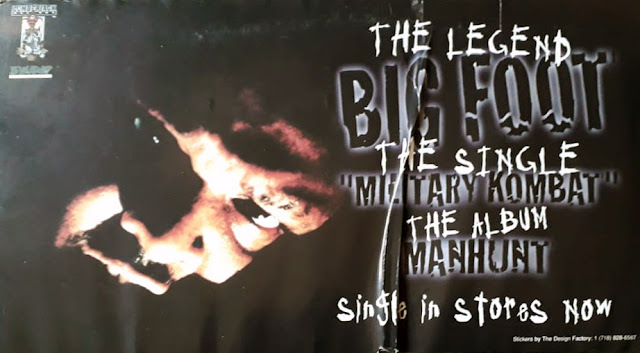 Back in the day, I used to buy records without listening to them, sometimes you were surprised and sometimes very disappointed... All I can say is I had never heard of Big Foot and didn't know anything about him at that time, but the track 'Military Kombat' produced by Jocko was a good surprise, also due to the fact that it was one of the first featuring of Shabaam Sahdeeq. 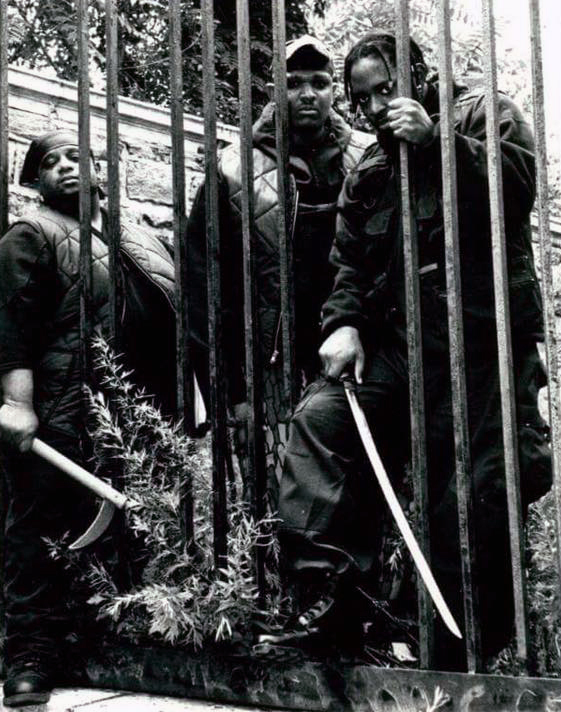 Big Foot : "I’m from 183rd Tiebout Ave which was called 183rd Terrorbout or the bout Fordham Road section of the Bronx (East). Before I got sign to Tommy Boy records I was sign to an indie label called Zestland Records. 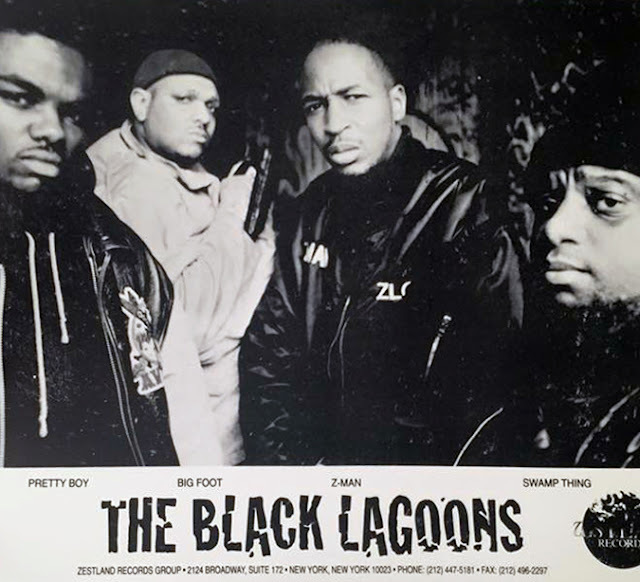 Out here in the Bronx when that journey came to an end I started an indie of my own called Swampcity Music and started putting joints out on my own through various distributors, team up with LumberJack Records which was managed by Jack Milton Nazario. 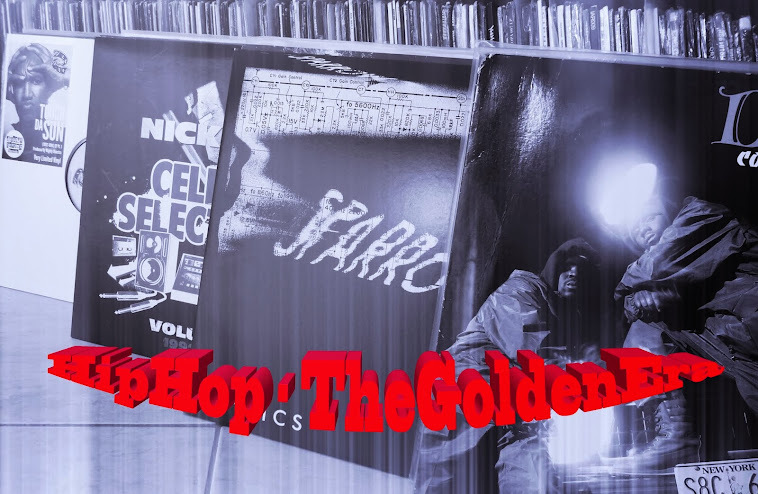 I met Shabaam Sahdeeq through Jocko who was Zestland Records in house producer and he wanted me and him to do a joint. Jocko let me and Shabaam listen to the beat and we all was like 'it’s fire' and Military Kombat was done. First it’s supposed to be just me and Shabaam on it, then Jocko was like 'I have a verse for it', let’s us hear it and we was like 'ok nice let’s run with it'. After that it was history... remind you we did that that song while I was sign to Zestland Records before it resolve. I brung it to LumberJack, he loved it and said 'let’s put it out on my and his imprint' (our labels), then the rest was history. " 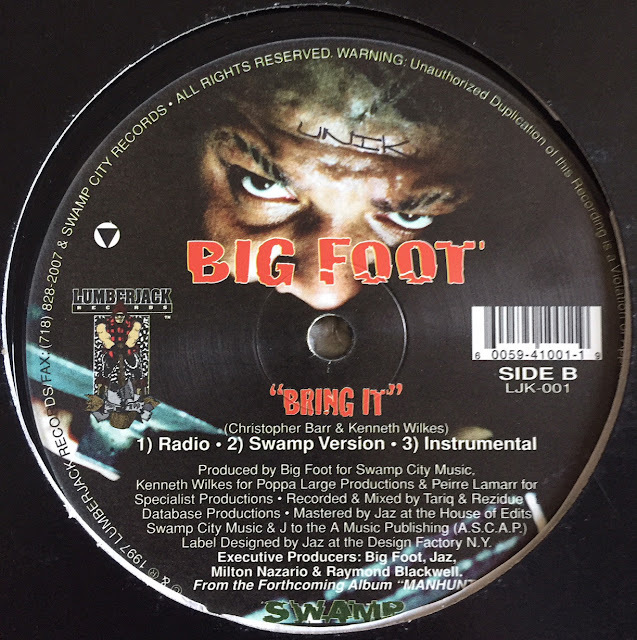 Big Foot : "Kenneth Wilkes a.k.a Swamp Thing was my DJ for my team (the Black Lagoons) on Zestland Records, he produced 'Bring It Along' with myself and Pierre Lamar mixed it, that was like one of the first joints I produced." If you've never heard of the Black Lagoons, you need to know that it was Big Foot's first group, which was also composed of Z-Man who was the CEO of Zestland Records, Swamp Thing and Pretty Boy who went to high school with him and was his hype man. Big Foot :"Now fast forward after that Tommy Boy Records reach out to my people’s Cover of C.O.D and my Vice President of Swampcity Music El-Black-O. Tommy Boy started a label Tommy Boy Black and they wanted me to come aboard and presented to me a single possible album deal. I was gonna put 'Manhunt' out through my imprint (Label) Swampcity but the Tommy Boy came through I decided and let them released it. Years later Tommy Boy sold there shares to Warner Brothers at that time. According to what my Lawyers restated to me at that time and Tommy had to let go some there projects, Warner wasn’t taking them so unfortunately 'Manhunt' album didn’t happen..."
Props to chris Barr a.k.a Big Foot for the interview.